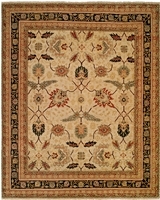 Kalaty Rug Corp is a generational family business producing area rugs which are hand knotted and made of 100% wool. 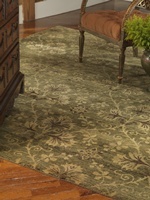 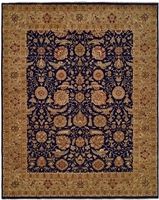 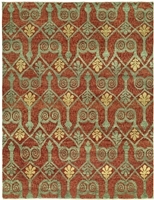 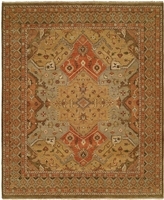 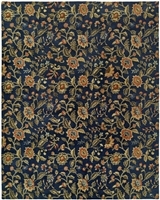 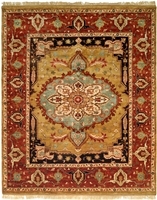 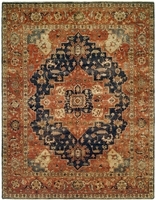 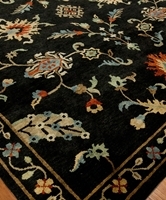 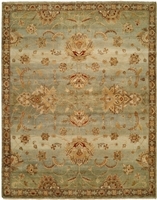 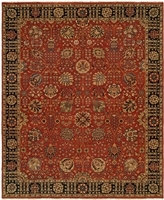 Kalaty Rugs is known for its ability to create area rugs that speak of "tradition for today". 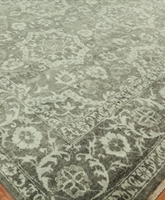 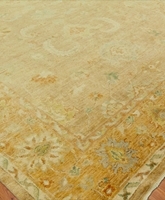 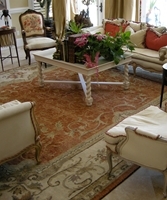 Kalaty Rugs has over 30 years of expertise in the production of exceptional rugs. 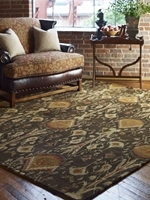 Four generations of experience goes into the finished product of all of the area rugs they produce. 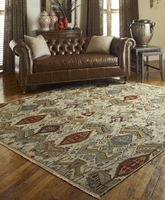 While known for their masterful hand knotted creations of rugs, Kalaty Rugs has introduced a magnificent line of wool hand tufted area rugs. 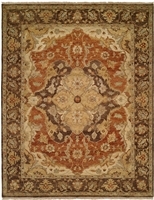 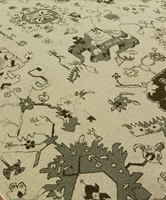 These rugs reflect the very finest in quality and design. 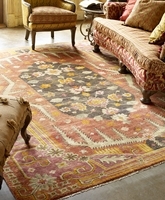 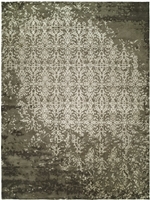 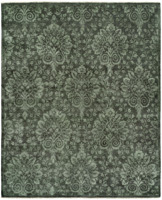 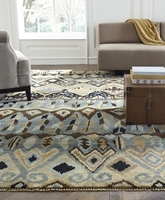 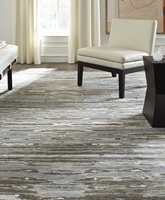 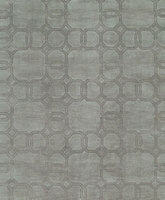 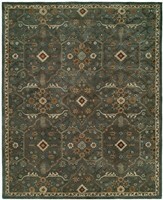 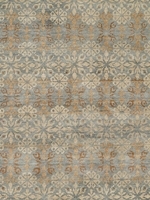 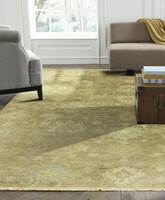 Among all of their outstanding collections of area rugs, Kalaty Rugs Soumak collection dramatically stands out. 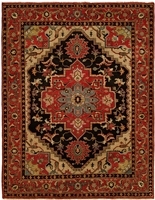 These incredible flatwoven Soumaks are the most beautiful rugs of this type in the industry.